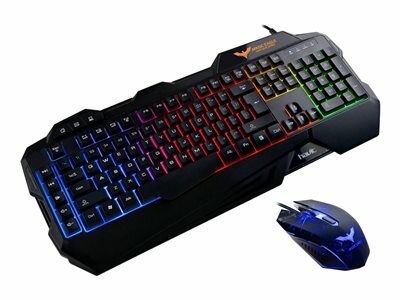 The Havit KB675CM combo kit comes with everything you need to get properly started - a high quality, reasonable priced gaming keyboard and mouse, gaming headset and mousepad. 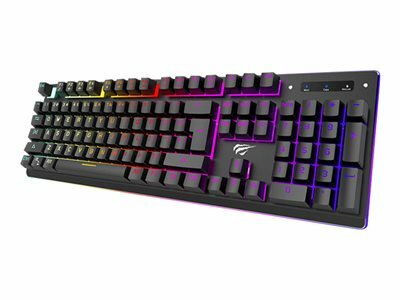 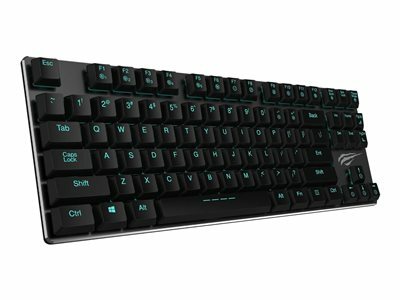 When getting a 4-in-1 combo kit you make sure that your entire setup is following a common thread in terms of style, colours and quality, and with the Havit KB675CM you are certain to conquer in style. 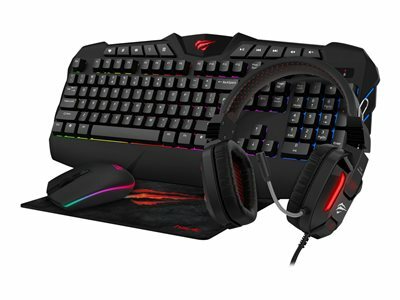 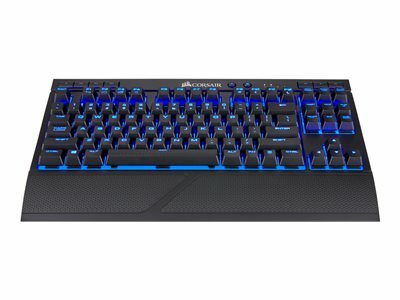 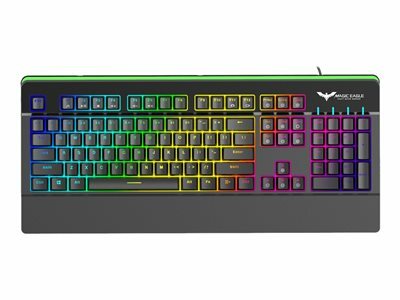 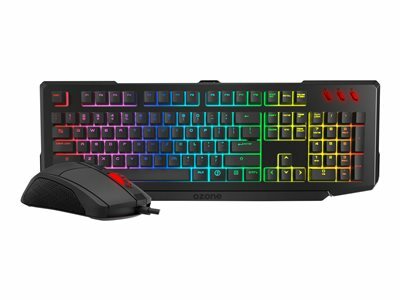 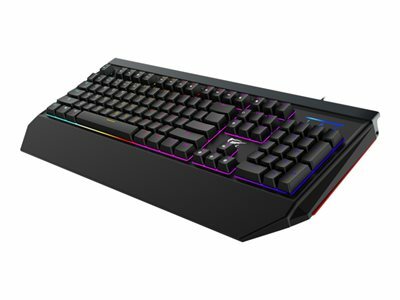 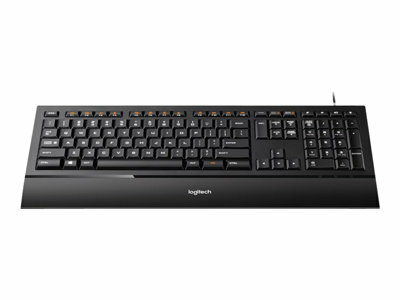 Despite the low cost, the Havit KB675CM combi kit comes with an gaming keyboard with multimedia keys, a 2400 dpi RGB gaming mouse, a stylish gaming headset with self-adjusting fit and a perfectly smooth gaming mousepad.